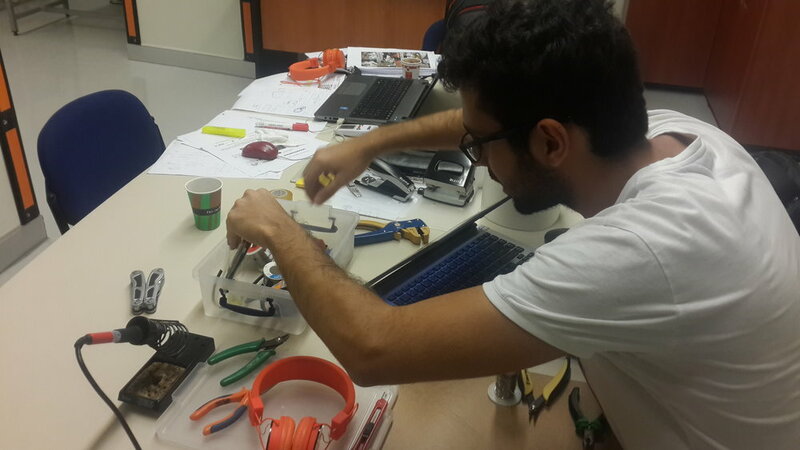 Fablab Istanbul is happy to host and support all kinds of creative, productive and innovative work. We would like to see among us all the works that adopt the definitions and principles that the Fablab network accepts as common. In Kadir Has University, Cibali Campus, Kadir Has Congress Center between 23-24 May 2015, gave presentations and workshops of guest lecturers on the topics of technology, security, future, health and education. 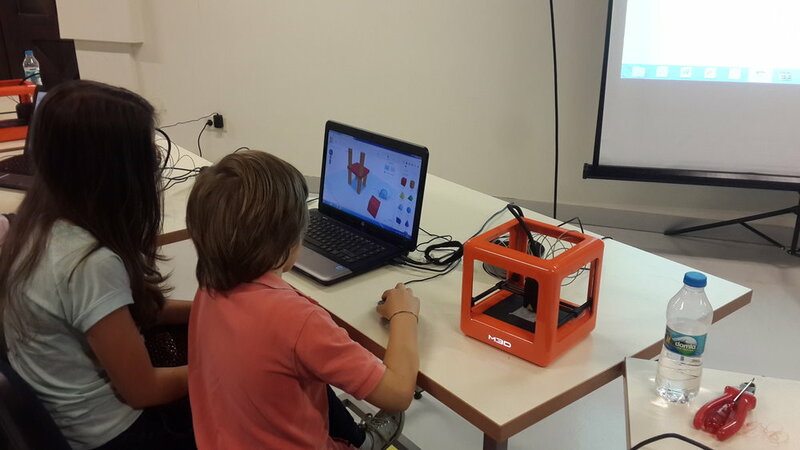 Within the scope of this summit, "3D Design Workshop" was held for children between 8 and 15 years in FabLab Istanbul. 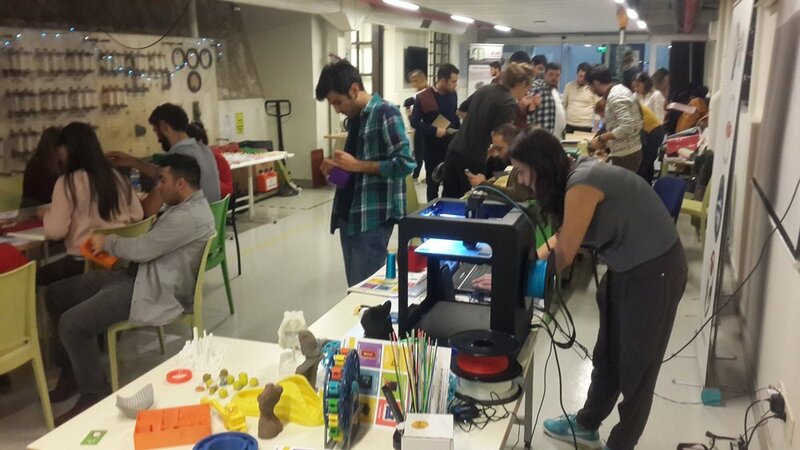 "3D Printer Hackathonu" which was held for the first time in Turkey, was held in Basaksehir Living Lab with the participation of more than 30 designers, students and academicians on 24-25 October 2015. 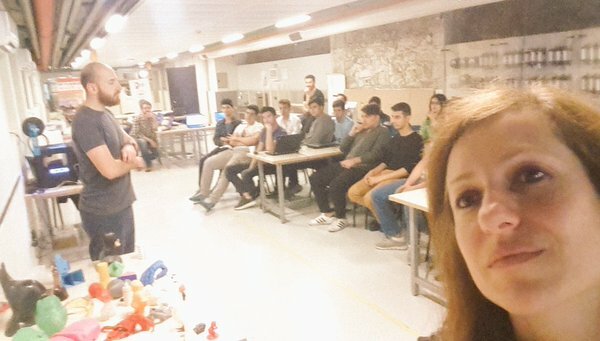 Organized with the support of Kadir Has University, FabLab Istanbul, the organization was supported by education and mentorship on technologies for 3D printer & Digital Design. 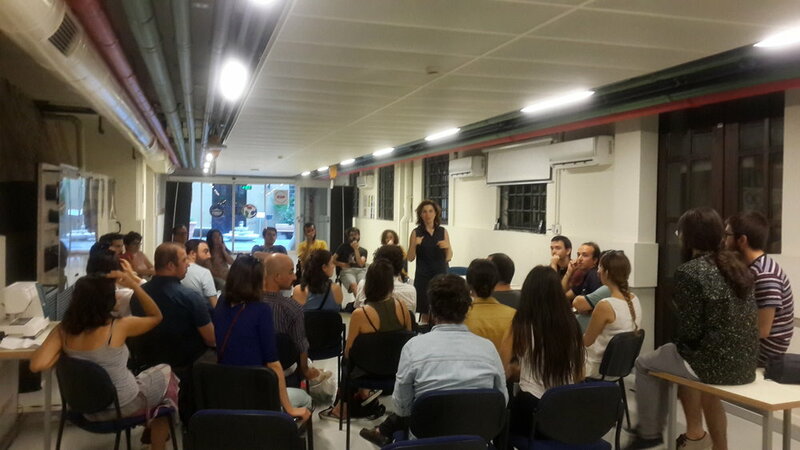 In 2016, we organized a workshop in Salt Galata for the "52th Library Week". 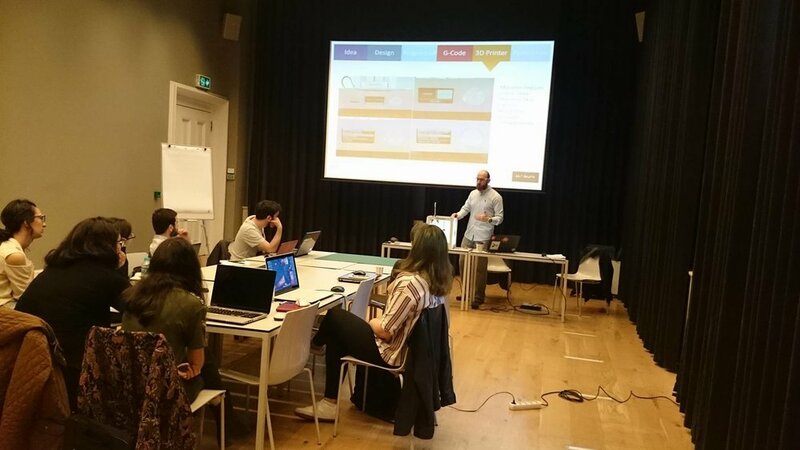 We realized that workshop with the participation of university students from various design fields. 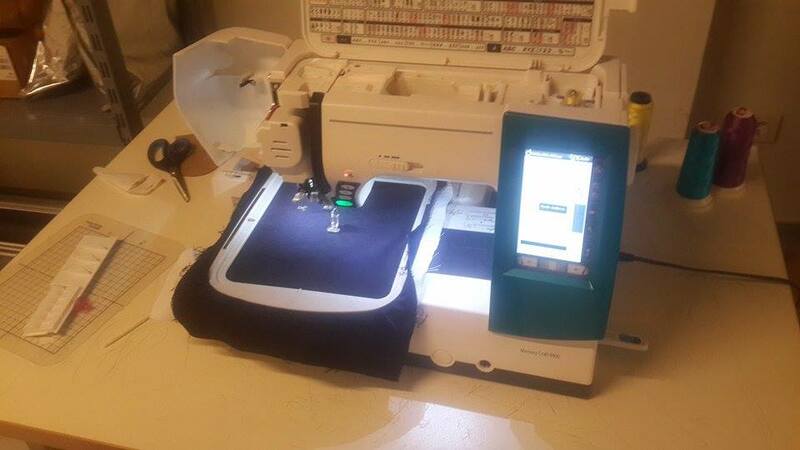 We have had experience with the participant how to design and produce their ideas in digital environment than turn into digital manufacturing. 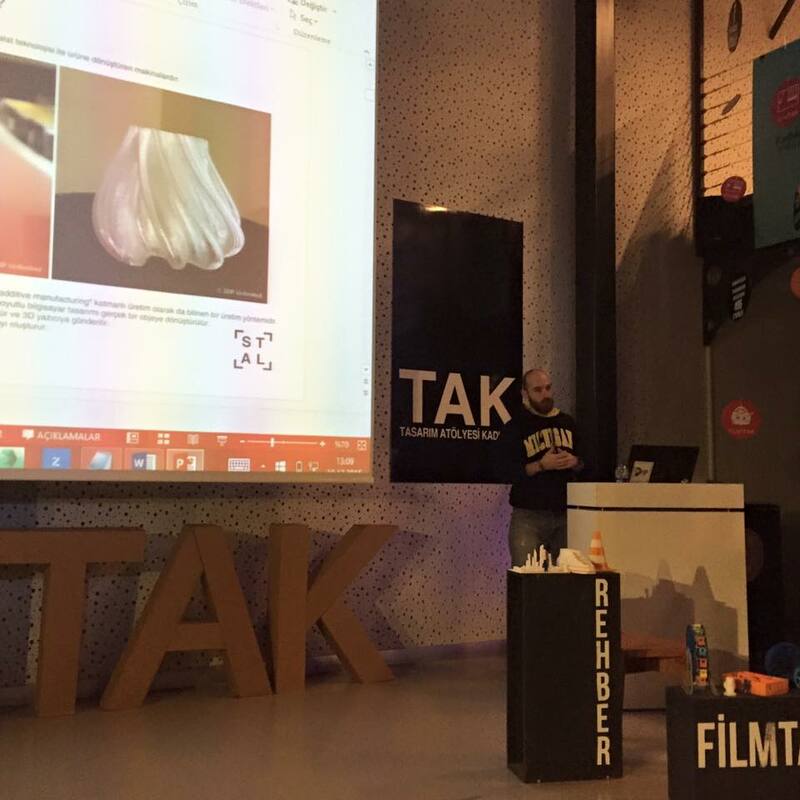 EU workshop made by local organization of Amber Technology and Art Platform Kadıköy Municipality was hosted by TAK. Under the event organized by Relais Culture Europe, we organized a joint work under the topic titled as "Unblocking Workshop" in order to develop cooperation between the institutions and the participants consisting of designers, artists, culture managers, researchers and activists from local and global for the design multicultural joint projects. 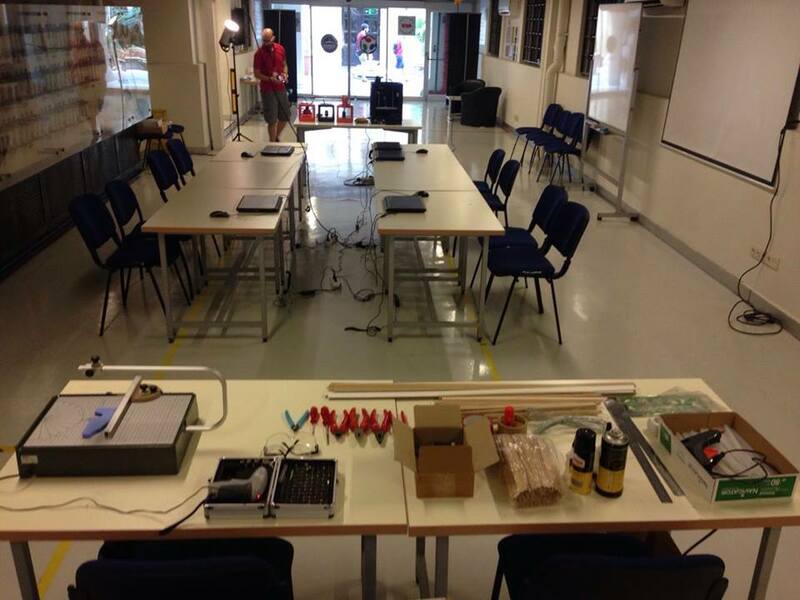 Istanbul Maker Lab and European Maker Week 2016 all participated in Fablab Istanbul in order to support the maker movement throughout the world in the same week. 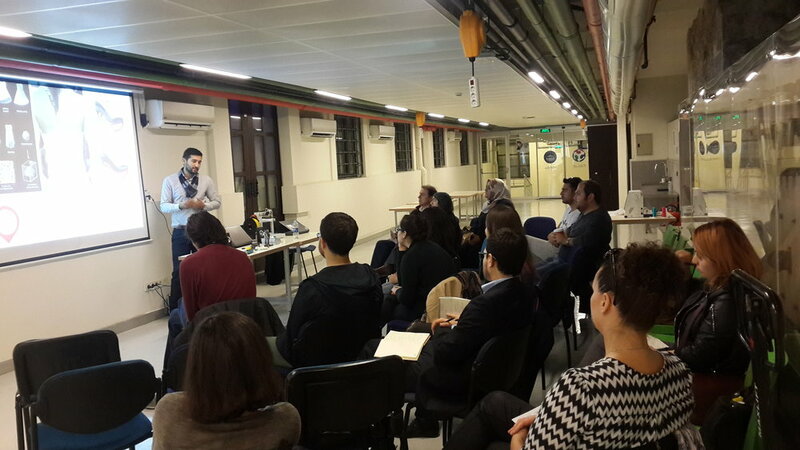 At the EMW'16 event organized at FabLab Istanbul, there were trainings on basic engineering and design applications to support creative individuals in carrying out their own projects. FabLab Experience Studio, which was launched by FabLab Istanbul to provide hands-on experience and awareness on Digital Design and Production issues, is the first in a series of workshops organized by the Social Innovation Lab. As well as on the subject of Recycling. Participants spent quite a lot of fun at the handmade paper workshop, which was practiced in each stage. 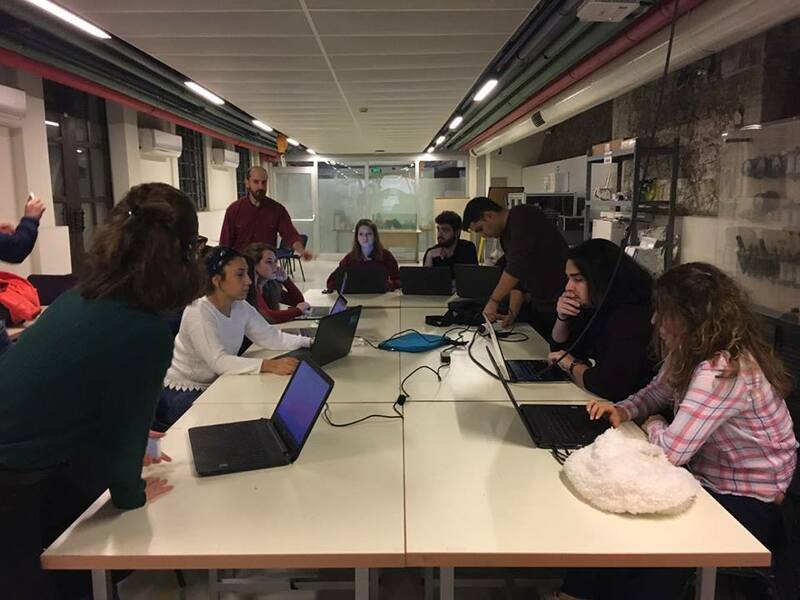 Kadıköy Municipality was hosted by TAK and trained on basic 3D software and production tools on the subject of "Moving from Physical Design to Physical Design", which is based on the production of 3D prototypes of ideas for the solution of the problems encountered in everyday city life. 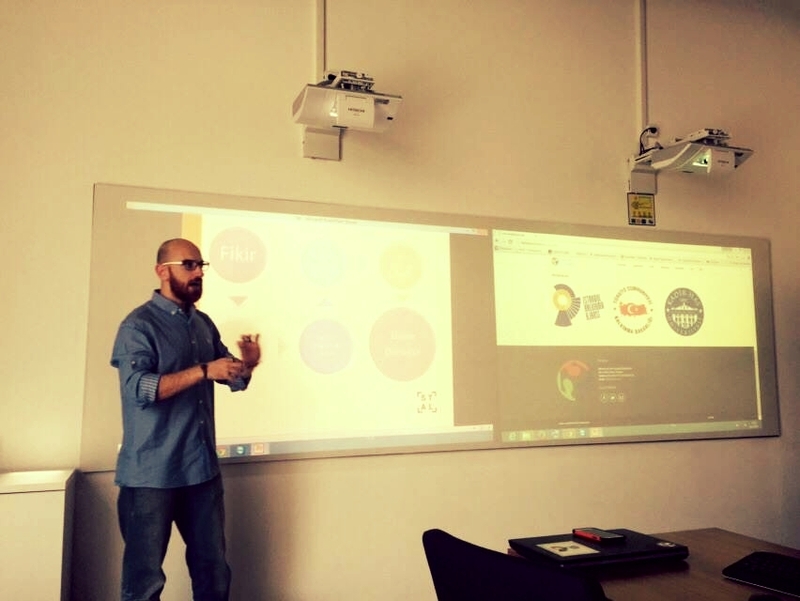 In order to discuss the ideas that will be produced on the theme of Amber'15 Festival (Technology and Art Platform) which will be organized as the continuation of the meeting of Maker & Artist and this year, we shared information on how to produce products by meeting FabLab with the principle of free circulation of information. The famous french inventor Nicolas Huchet, guest speaker of the Turkey Innovation Week, visited Kadir Has University, FabLab Istanbul. 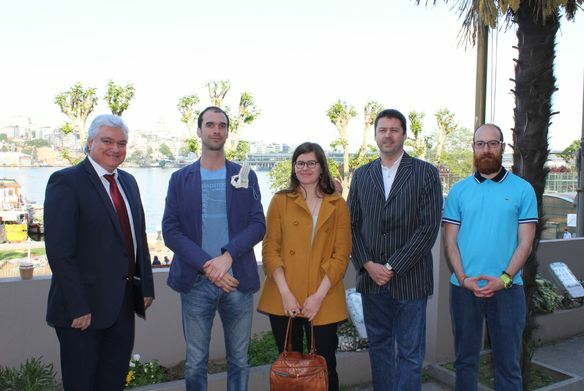 In 2012, he received information from the "bionic man" Nicolas Engineering and Natural Sciences Dean Assistant Yrd.Doç.Dr.Taner Arsan and FabLab İstanbul Coordinator Tahsin Demir, who produced their own prosthetic limb with the aid of a 3D printer. Design Thinking-based summer camp was organized for high school students in cooperation with MADER in July. Participants experienced creativity and innovative thinking methods with new production technologies and prototyped their ideas and made presentations. 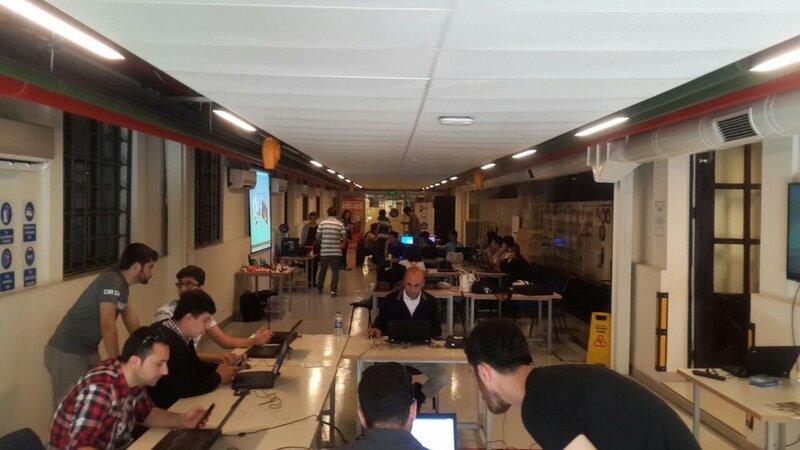 Istanbul Maker Lab, which is the first representative in Turkey of E-nabling The Future project which started as a social responsibility project and then turned into an NGO that can stand on its own feet. We did a meet-up at FabLab. 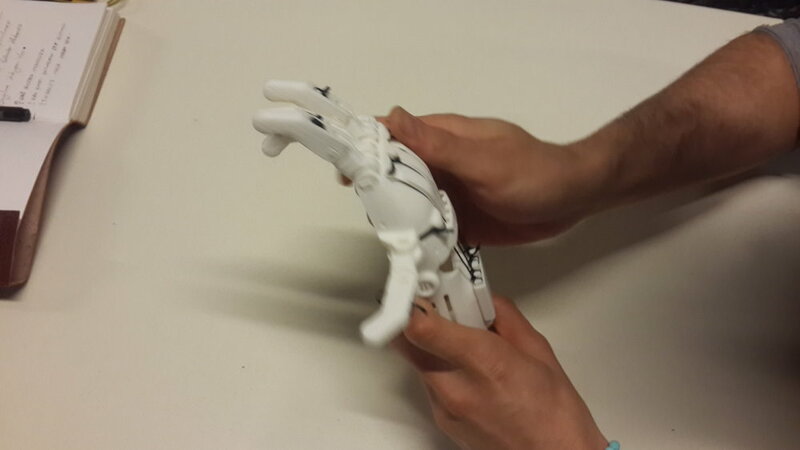 For those who are inexpensive and in need, 3D printer assisted prosthetic hand was produced with interest and inquisitive questions of students studying in the fields of design and engineering, designing and dissemination. FabLab Istanbul DDW, which forms the series of workshops on the awareness and production knowledge dissemination in digital design and production fields, focuses on digital production areas. In the first series of DDW, Digital Architectural Design Workshop on Digital Architectural Applications was organized. In an effort to enhance and experience literacy in the 3D printer and browser on the emerging trends technology list, participants were able to access their own 3D scanned data and experience tips for using these technologies. In partnership with the Entrepreneurship Club, GILT, Gilt academy members were given hands-on training on the future uses of new technologies and their current use. Participants found the opportunity to experience 3D printer technology and software in the first place. The 3D Printer World has been detailed in the event organized in Basaksehir Living Lab and we provide educational support to the participants about the subject. 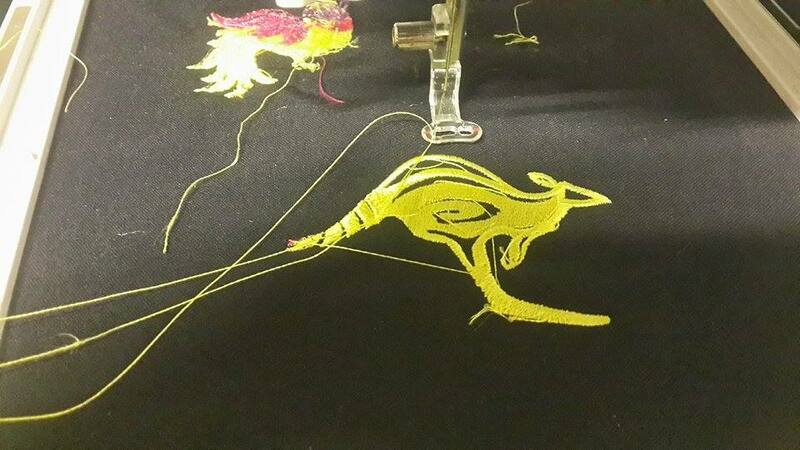 3D printer technologies and FabLab training support for technological differences in production.